Save money: Instantly compare MOT costs in Bridgend to find the best deal. Book a service at the same time as your MOT and receive further savings. Some of our garages offer MOTs for just 1p when booked alongside a service! "Very easy - picked vehicle up and dropped it back - information and help provided - washed and cleaned. Very impressed." 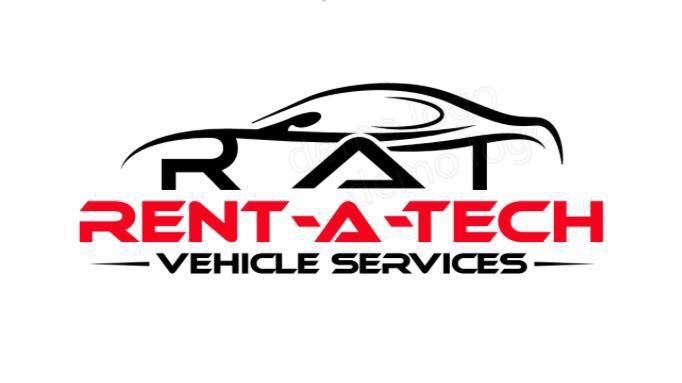 "Great work as always, car returned the same day, cleaned and valeted"
"Was happy with the service provided and the videos sent showing the problems with the car. My issues are that the car was meant to be returned after the service which didn't happen. I was also asked to pay more than the agreed upon price when picking up my car. It makes me wonder about the validity of this website when garages can make up their own price when the work is complete." "Kept informed, well priced and work completed to usual high standards. Can’t fault them." "Easy to contact and always kept upto date, nice friendly staff"
"100% satisfaction in all respects. Really helpful and extremely efficient." "Excellent service and work completed in quick time"
"Male was polite and helpful." "Very happy with the service: friendly and helpful as always"
Find MOT Garages in Bridgend; compare prices and book online, from the comfort of your own home, with BookMyGarage. You may live within walking distance of a garage which offers most of the services you need. However, by sticking with the nearest garage in Bridgend you could be missing out on a better deal. What if a garage with a collection / drop off service or courtesy car could do the same job at a good price, without the inconvenience of losing your car for the duration of the repair? BookMyGarage allows you to search for local garages which offer this facility, and compare their prices, all in one session.